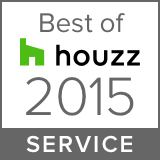 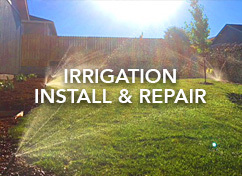 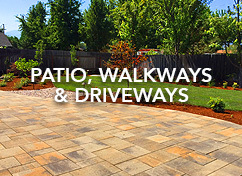 We have provided outstanding landscape design, installation and maintenance to Jackson County since 2005. 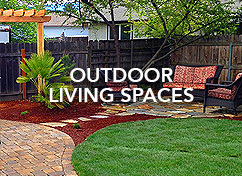 Scofield Landscape’s primary focus is on the design and development of outdoor living spaces that meet your families personal needs. 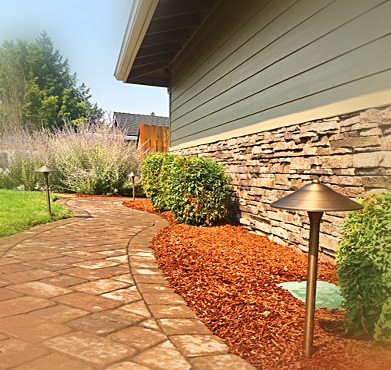 We take the time to meet with you on a one to one basis. 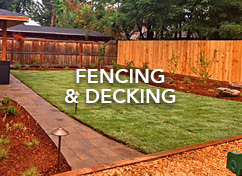 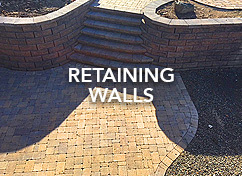 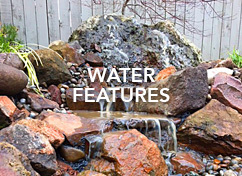 We closely listen to learn how your family enjoys making use of your yard and then create what you are looking for. 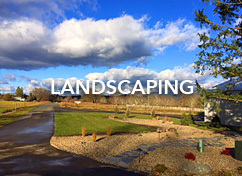 We offer complete landscaping services for both residential & commerical properties, handling everything from intial design to regular maintenance servicing.